If you need to keep up with IID laws and regulations, road safety, and ALCOLOCK products and services, sign up for our newsletter below. We’ll keep you up to date on all the most important industry and brand news as well as exclusive offers. You can choose the information that matters most to you so you won’t receive any emails you don’t want. Here are the major topics we cover in our newsletter emails. You can opt into as many or as few as you’d like. 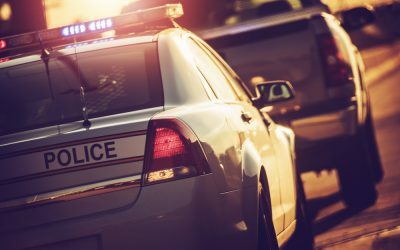 Law Enforcement – If you’re a member of law enforcement, you can stay up to date on the DUI and IID news that matters most when you’re on duty. 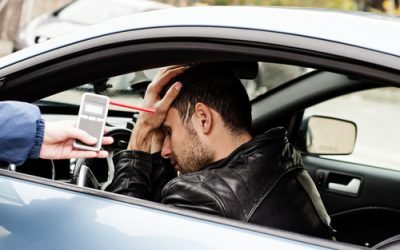 Regulatory/Compliance – DUI and IID laws change frequently, and new laws are passed on a regular basis. Keeping up to date on regulatory issues isn’t just important, it’s mandatory if you’re a service provider, IID program participant, or member of law enforcement. Staying abreast of regulatory and compliance news can help you remain in compliance at all times. Automotive Topics – For those who deal with the mechanical side of IID installation and breathalyzer use, opt into the automotive topics updates to get information on mechanical tips, OGM, and other related subjects. Personal Safety – Staying safe on the road, on duty, at work, and as a provider is of utmost importance. Get safety tips direct to your inbox. Metrology – Stay up to date on the science and technology behind IIDs, breathalyzers, breath simulators, and other metrological subjects. 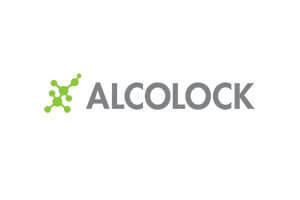 If you want to stay in the know on any of these topics and also receive exclusive offers and brand updates from ALCOLOCK, fill out the form below. We’ll never spam you, and you can unsubscribe at any time.